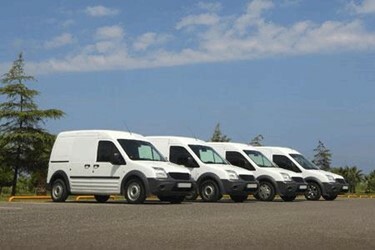 Vehicle upfits directly impact job applications. A well-planned and organized upfit can enhance driver comfort and productivity, improve safety, and increase efficiency and cost-effectiveness. A poorly-planned and executed upfit is just as capable of accomplishing the opposite. Before you consider simply settling for the lowest bid from a local garage or a do-it-yourself mechanic, be sure that the installation partner you select has both the expertise to integrate these potentially complex systems and the experience to safely and comfortably install them. Experienced upfitters can work closely with fleets to determine mobile needs and requirements, help identify the right equipment to meet specifications, and then install and deliver that system as promised at a reasonable, competitive price. The following guide is designed to offer considerations and educate you on choosing an upfitting process and installation partner that fits your fleets’ needs. The more educated you are, the better equipped you are to clearly communicate your project requirements, goals and specifications with your upfitter.